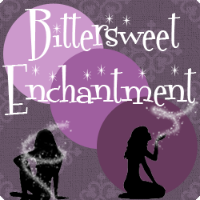 Bittersweet Enchantment: Book Blast: Wishing for You by Elizabeth Langston + Giveaway: win a $50 Amazon GC/PayPal Cash! 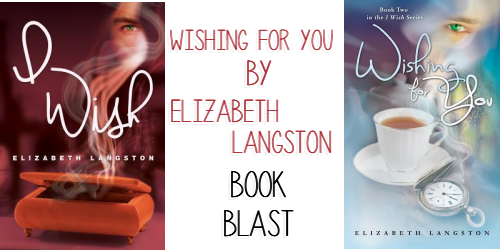 Book Blast: Wishing for You by Elizabeth Langston + Giveaway: win a $50 Amazon GC/PayPal Cash! 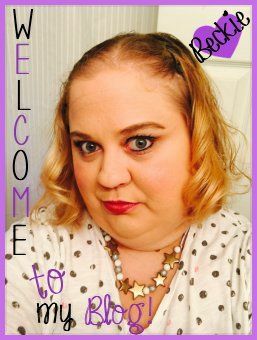 Welcome to the BOOK BLAST for Wishing for You by Elizabeth Langston! From School Library Journal (I Wish #1) Langston wisely limits the power of wishes, so there can be no easy fixes to complex problems. [The story] is all the better for it, putting the focus on the compelling and sympathetic characters. … the denouement offers enough twists and unresolved questions to have readers wishing the next book was already available. 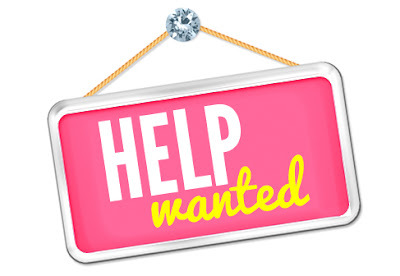 From K-books blog: I Wish is a fantastic storyline, with a dash of romance that is perfect for any YA fan. I can't recommend it enough. From Reese’s Reviews blog: This is definitely one of the most beautiful and amazingly written books I’ve ever read. Elizabeth Langston has written a fantastic story that drew me in from the first page. “One of my favorites.” I could smell it in the air. “Seven, then,” I said in a firm voice. We smiled at each other. There were pancakes waiting. We’d have to solve the Sean puzzle later.